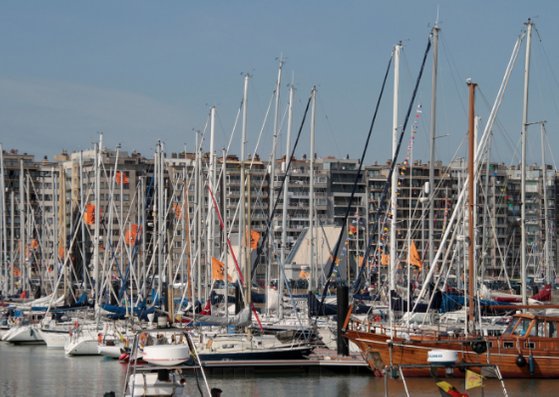 As a berth-holder with a minimum 6-month berthing contract in one of the member marinas within the TransEurope Marinas network, you can enjoy reciprocal berthing benefits when cruising amongst 87 yacht harbours based across 12 countries, each offering a good level of comfort and service. 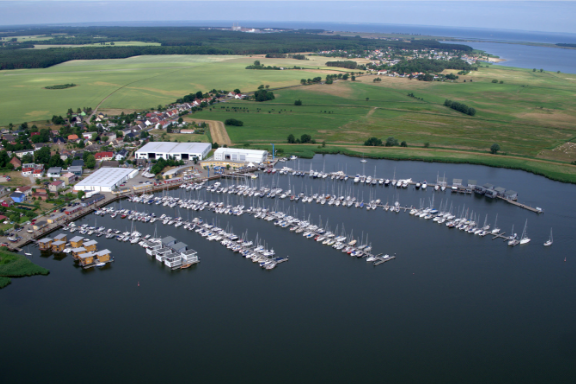 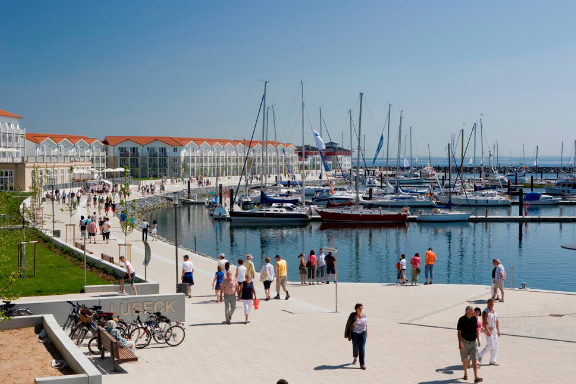 Your TransEurope Marinas membership will give you a 50% discount off berthing fees for up to 5 days in each destination. 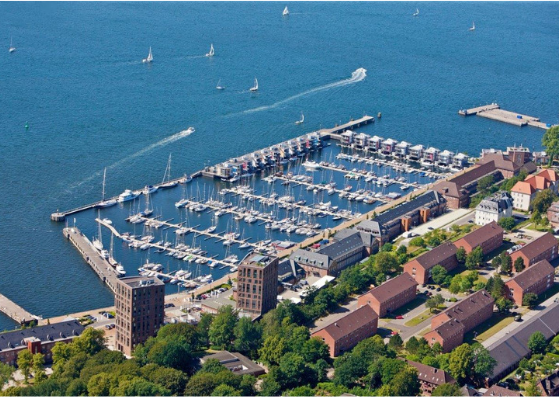 If you haven't already received your membership card, please request one in your marina office. 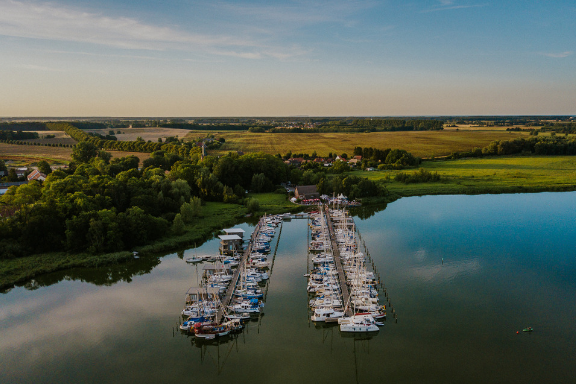 Download our Transeurope Marinas map 2019 for some inspiration for your next voyage! 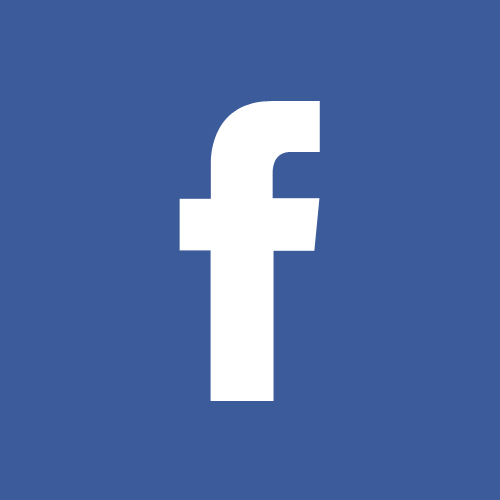 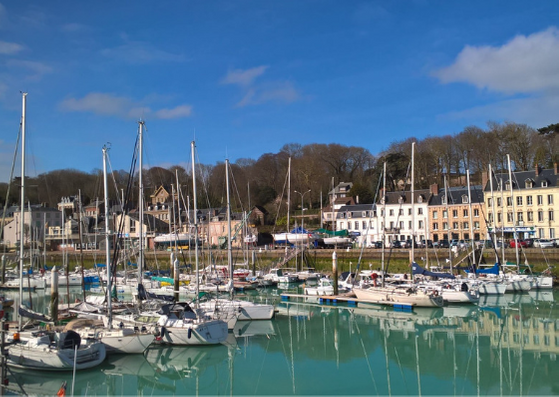 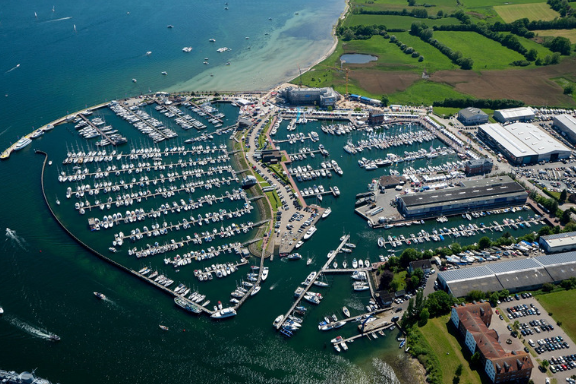 Sonwick Yacht Harbour, a 4 Blue Star IMCI certified marina, offers comfortable berthing, a large chandlery, fully-equipped yacht service and some marvellous surroundings.